The development team has been hard at work to fix the issues currently present in closed beta. Update to latest version (1.6.5) and get a brand new experience of Free Fire. Changes in this version will include a bigger map, a ton of bug fixes (goodbye to getting stuck inside a vehicle!) and some neat little new features that we think you will enjoy. 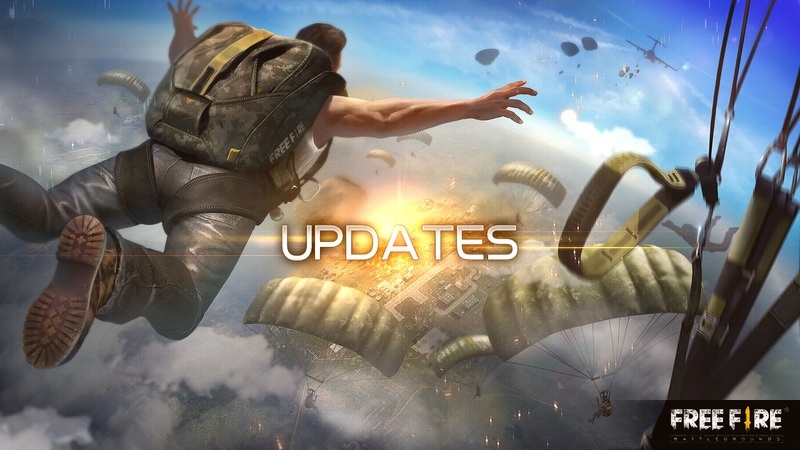 Do remember to update to the newest version after the maintenance and see you on the Battleground.